Television blockbuster with scent of Sevilla. Trip to Sevilla in the XVIth century. The TV show ‘La Peste’ (The Plague), directed by Alberto Rodriguez and produced by Movistar+, is the greatest production made in the history of our country. 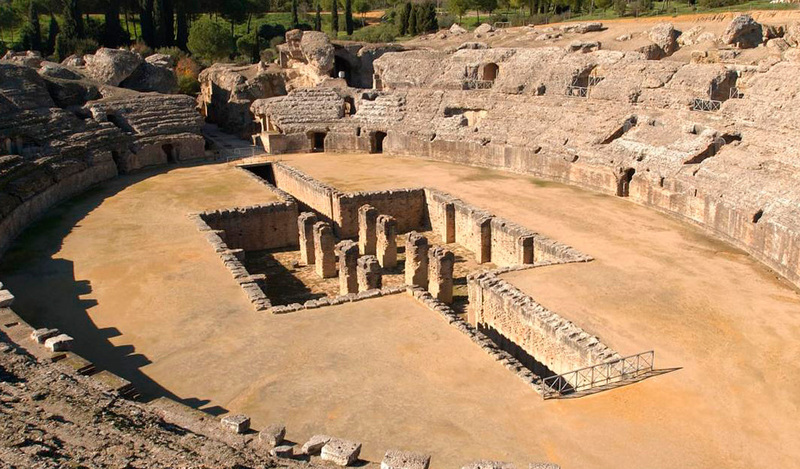 With a budget of 10 million euros, the plot takes place in Sevilla at the end of the XVIth century, a city elaborately recreated. 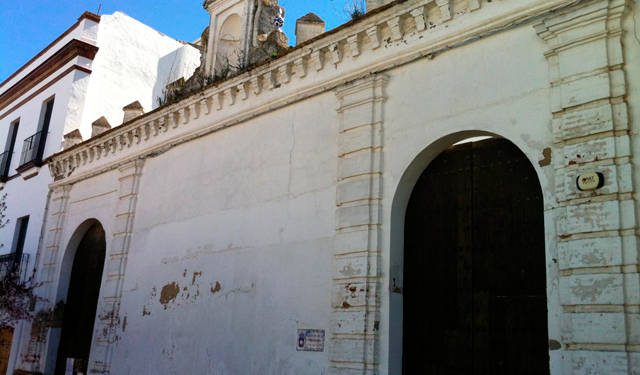 In ‘La Peste’ you can see, feel and even smell Sevilla, to the point that the city becomes another character within the show. 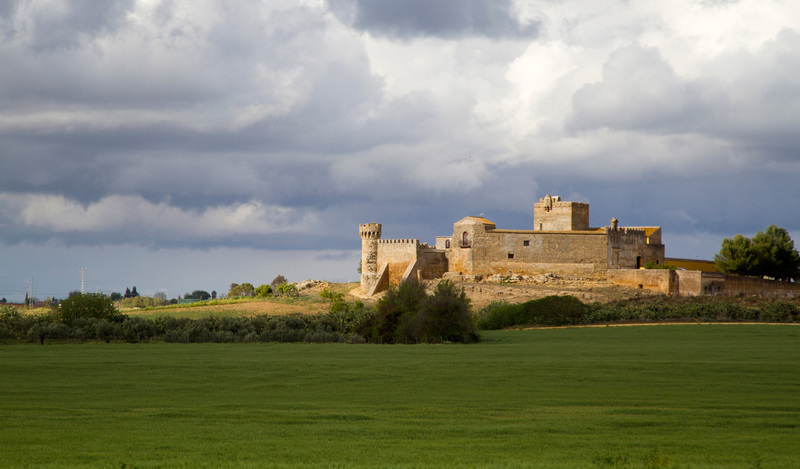 More than 130 locations have been used as the set for a blockbuster shot in some of the most emblematic points within the province and Extremadura. In the pilot chapter, the sequence with Mateo inside a boat arriving with two Italians to Sevilla was shot in a studio in Dos Hermanas, with no water and over a chroma green screen, so everything you can see on the screen is editing and digital effects. One of the great challenges for the Cinematography Team was to recreate the dirty floor of the city. Every day they received one or two cubic meters of putrid fruit and vegetables that they had to spread, stamped and mixed with the mulch and the tobacco and, obviously, it had to be retired later. 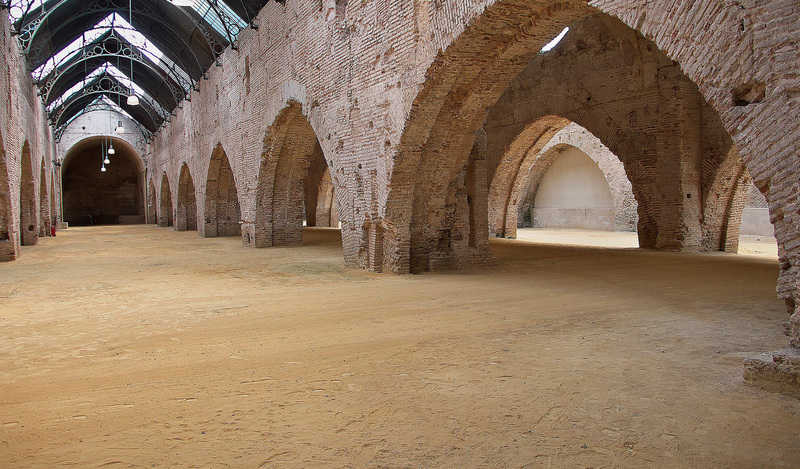 To build the suburb next to the river, in the area of La Isleta (Coria del Río), more than 40 huts were constructed, becoming the biggest set in the show. 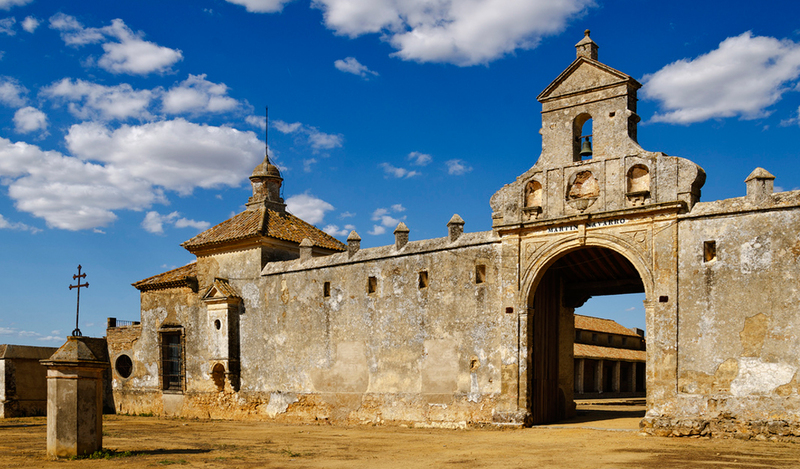 The Convento de la Concepción in Carmona is one of the places that has been more exploded during the shooting because the crew constructed most of the city inside, due to it was built during the second decade of the XVIth century and many of the inner edifications were suitable to what the film crew looked, and most of the real sets could be used without major modifications. 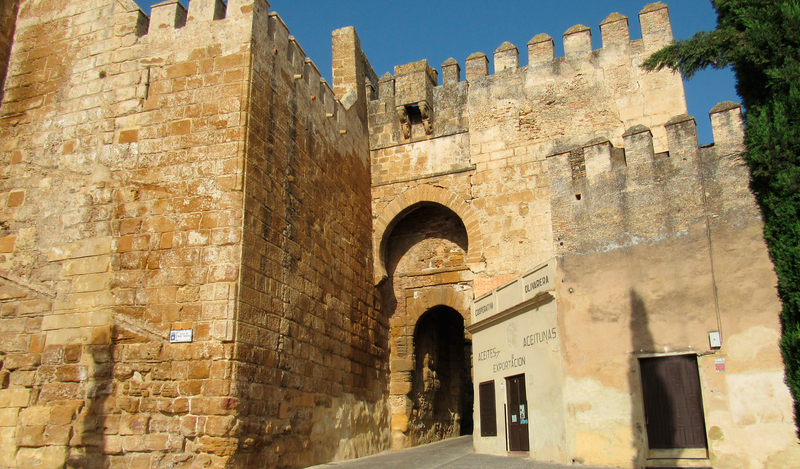 'La Peste' has used some of the sets already employed in 'Game of Thrones' giving them a completely different utility, like the Reales Alcázares or Las Atarazanas in Sevilla, or the Castillo de Trujillo in Cáceres. There were days when the Costume Team had to dress up to 90 people. The Make-up Team designed up to 800 play-dough buboes to reproduce the plague effects on the body and the faces of the extras. 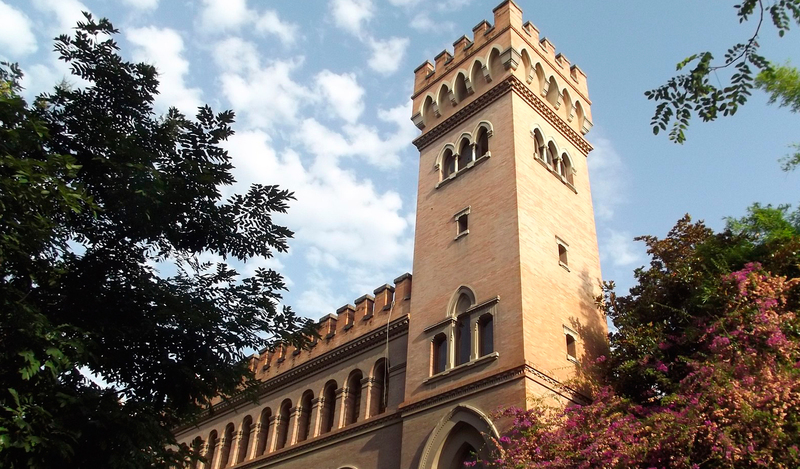 The film crew was looking the location for the indigo factory for six months, until they found the Hacienda Martín Navarro in Alcalá de Guadaíra, where they spent 15 days preparing the location for a single day shooting. 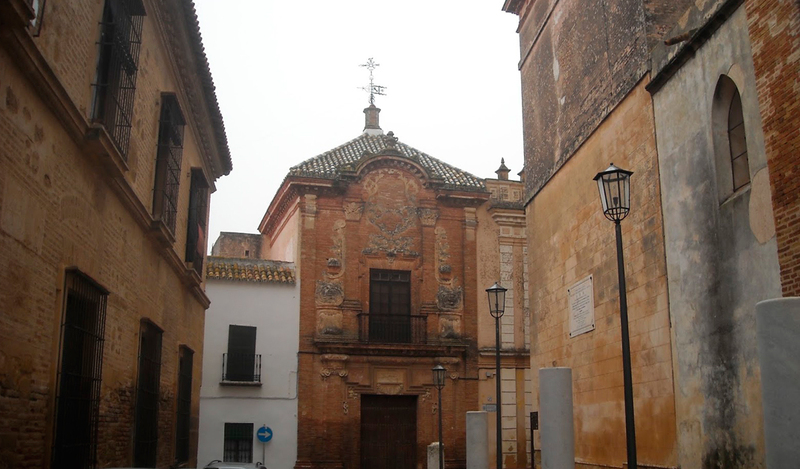 Alberto Rodríguez thought that the atmosphere would be something very easy to achieve because many XVIth century buildings still remain intact. 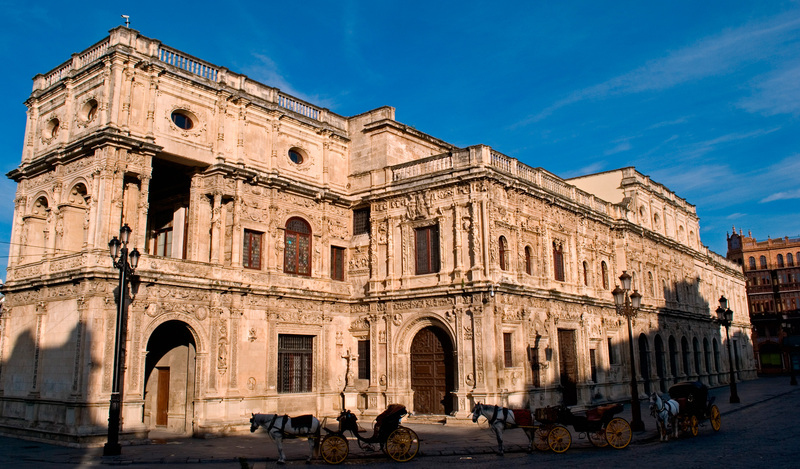 However, present Sevilla has nothing in common with the XVIth century city from an urbanistic point of view. 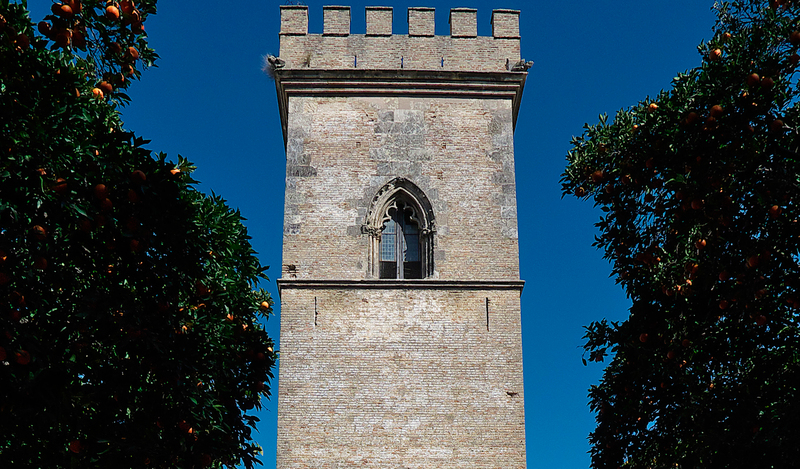 In fact, the city was rebuilt almost completely from the XVIIth century. This was the reason why the shooting was ‘long and tiring’, according to his own words, ‘because we had to create a city’. In the Convento de La Concepción, they did amazing tricks to take advantage of the place, to the point that, in a scene, the same alley was used in both ways, to create the optical illusion of a biggest city. 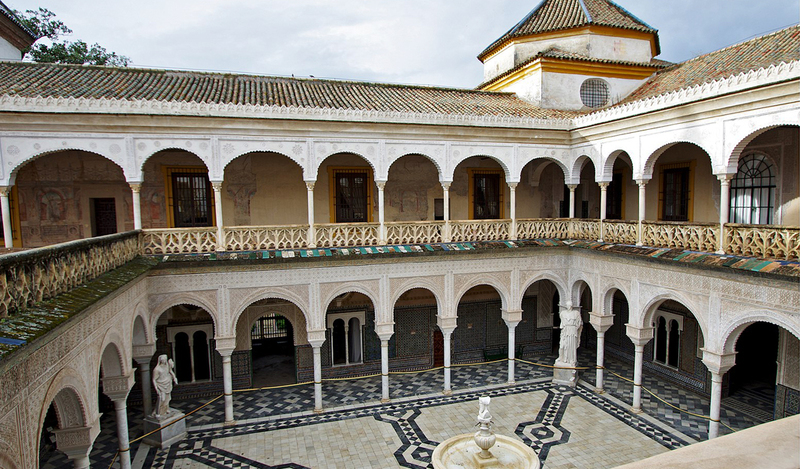 The Cinematography Crew took so much care in the details that in the recreation of the market, in one of the patios of the Convento de La Concepción in Carmona, they even include some local sturgeons directly fished in Guadalquivir River in a few stands. Shooting with real torchlights Inside Reales Alcázares was forbidden, so they had to use lanterns and shot the torchlights movement apart and overlap them later during the editing process. A show has around 10 or 12 sets maximum, but ‘La Peste’ has counted with 130, complicating the shooting. In the hottest days, during the shooting, the Costume and Make-up Team had to mix solar screen with make-up to prevent the cast and the extras from suffering from solar burning. 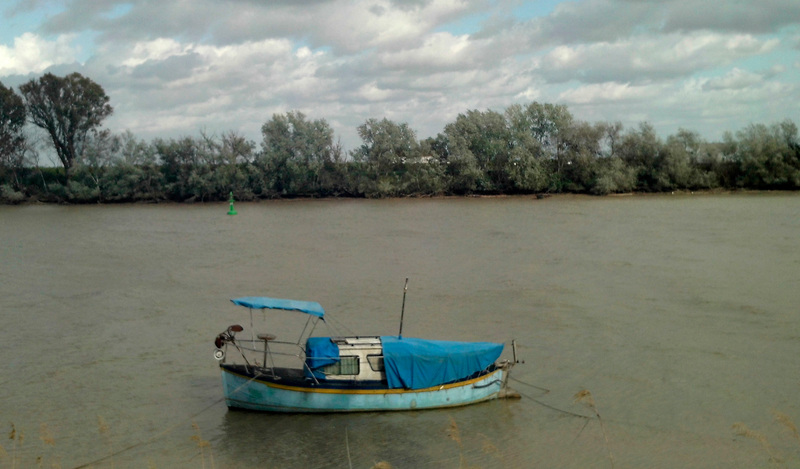 One of the most difficult locations to find was the river because the current Guadalquivir River has not remained the same as in the time of the show, it had more sandbanks. So, the film crew even sought for maritime locations that seemed like a river. 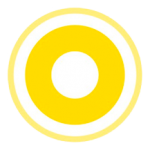 With the collaboration of La Puebla del Río Council, they tried over different areas of the river till they found the landscape of La Isleta, that funnily is not part of La Puebla del Río municipality but of Coria del Río’s one. 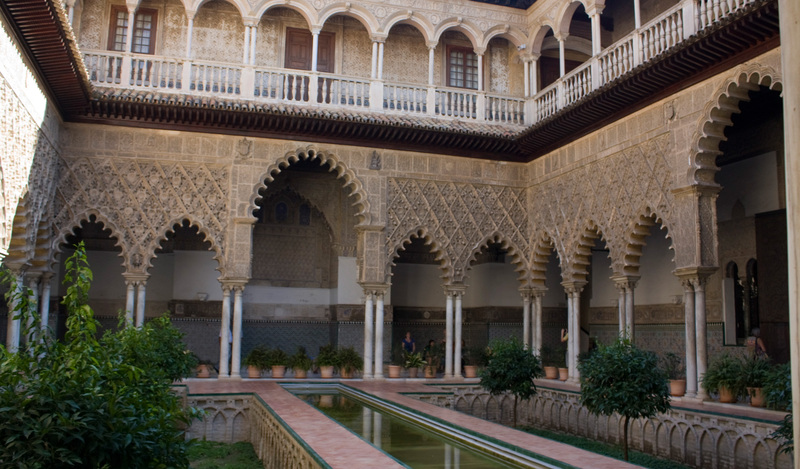 One of the main worries of the crew about the recreation of Sevilla in the XVIth century was the possible existence of anachronisms, reason why they were extremely careful during the process. However, when they already have five of the six chapters of the show shot, they realized there was one. 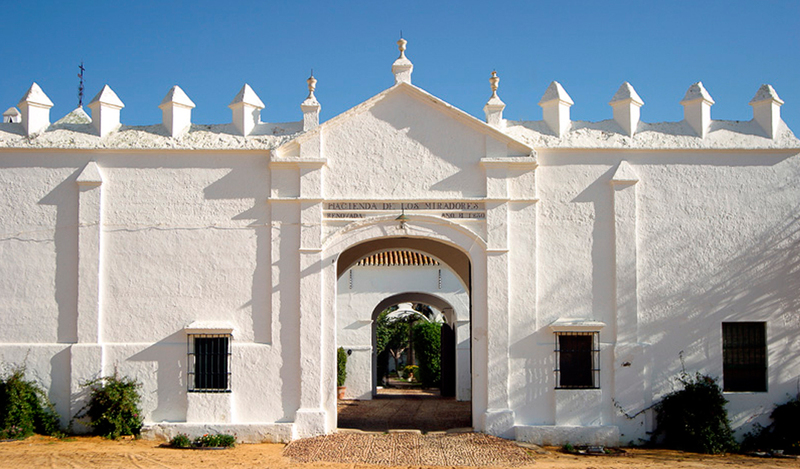 The search of a port that could simulate the port of Sevilla in the XVIth century took the film crew to San Juan del Puerto (Huelva), where they found a structure made of wood, making this the only port with the desired characteristics. However, a refurbishment in its facilities made the shooting impossible.